A lot of people dream about having a garden in London, and think about all the time they will spend planting flowers and vegetables, to enjoy watching them grow. Unfortunately the reality of London life is such that few people really have the time available to indulge in this past time. As a result people feel like they don't have the chance to make the most of their garden, and many either let it grow wild, or just pave over it all. But if you still dream of having a bloomingly brilliant garden, yet struggle to find the time, then let our gardeners at Handy Gardeners help. Why choose our planting services? 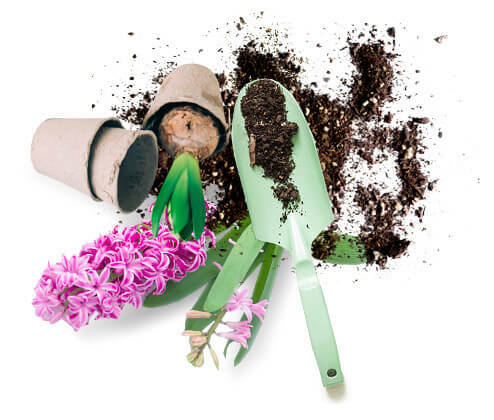 Handy Gardeners are widely known as one of the best garden design teams in London, and while we love doing all the landscaping parts, we also love being able to get down in the dirt and plant flowers to make a garden shine. 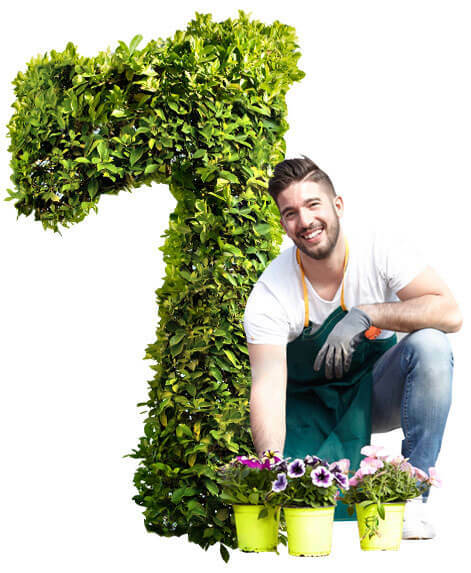 This means that when you hire our landscapers to help with garden planting in London, you won't get a half-hearted attempt; you will get carefully and expertly planted flowers that will have the maximum chance of thriving in your garden. If you are ready to book one of our gardeners to help you with planting in London, then please feel free to get in touch on 020 3744 0111 to tell us what you need, and when you need it. Once you've booked your initial visit we'll assess your garden planting needs, offer recommendations, discuss your preferences and offer a free estimate for the work. If you're happy with what we propose, we'll agree a date to start work. What is included in our planting service? When you choose to come to us for planting services, we don't simply turn up, plant flowers and walk away. All of our customers will benefit from the extensive experience and insight of our team, including recommendations for flowers to plant, advice on maintenance and much more. Just dial 020 3744 0111 and we will help you!